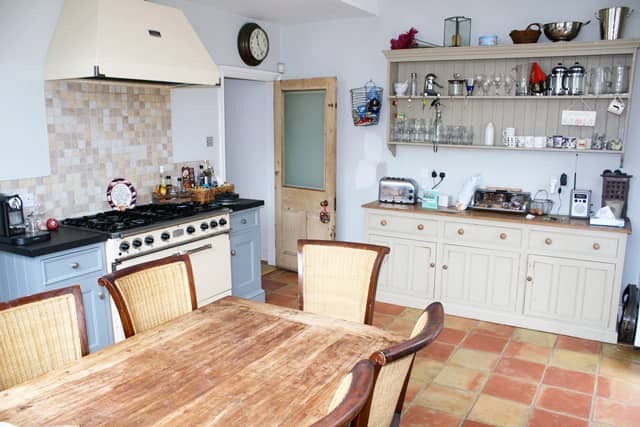 Our homestays come in all different shapes and sizes, so we thought it would be a good idea for you to have a look at a selection, just to give you an idea of what to expect. Don’t worry though, when you apply for homestay, we will send you profiles with up to 9 photos of the accommodation, as well as a bit of info about the homestay and the host, so you’ll get a really good idea of your options. 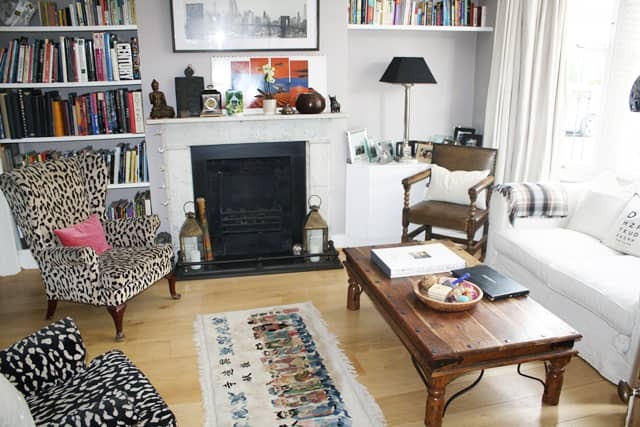 John and Lindsay live with their 2 daughters Lillie and Jessica in their lovely home, just under 10 minutes stroll from Brockley station in zone 2. John is a Designer while Lindsay looks after the home. 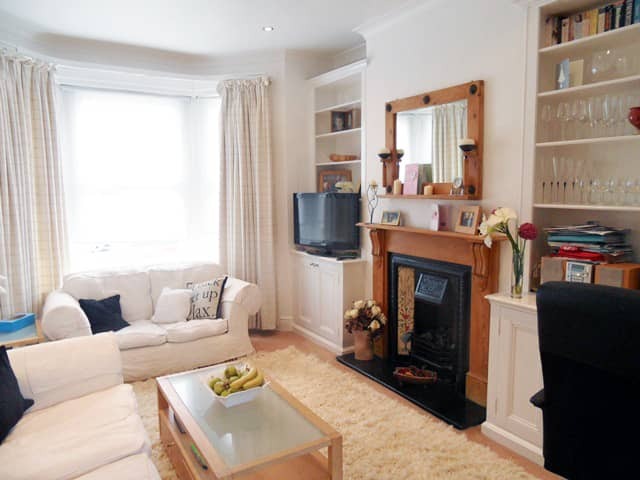 They have been hosting for over 10 years and have 1 double room and 1 twin room available for hosting. In their spare time they enjoy hosting, going to galleries, travel and going for long walks. 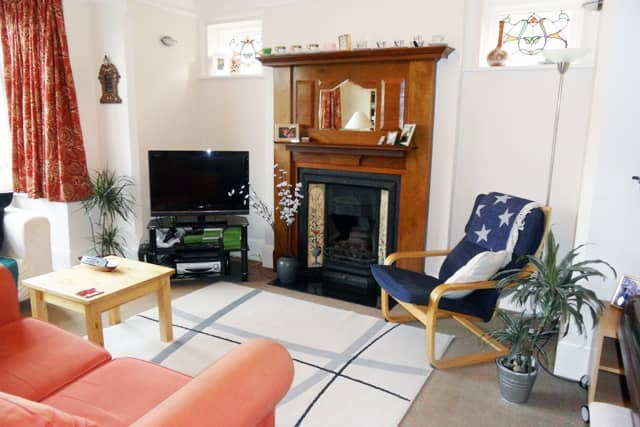 Susan and Geoff live in this lovely terraced house just 8 minutes walk to Wimbledon Park station in zone 3. They offer 1 single room and a spacious double to those looking for a host family. They started hosting a few years ago when their 3rd child went off to university, so enjoy having the company. On the weekends Susan and Geoff enjoy socialising with friends, hosting dinner parties, volunteering and watching a good film! Pavinder and Jag have lived in this lovely home for nearly 20 years. They have 2 sons who are both fanatical about football (Arsenal and Chelsea). 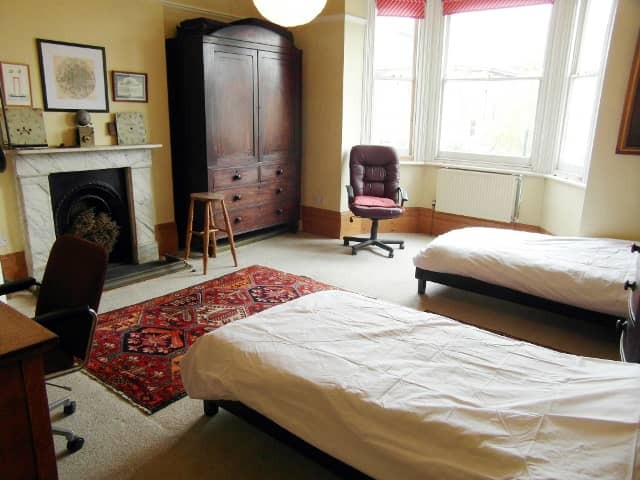 They offer spacious double, twin and single rooms to those looking for a homestay and are located just 6 minutes walk to East Putney station. They enjoy watching films as a family, football and family days out. Florence loves living in North London, citing the diverse food choices as her main reason. She lives about 10 minutes from Alexandra Palace in zone 3 with her 2 sons, offering a double loft room for guests. Florence loves her pet cat Kitty, and enjoys walks through Ally Pally, singing and boating when she isn’t working. 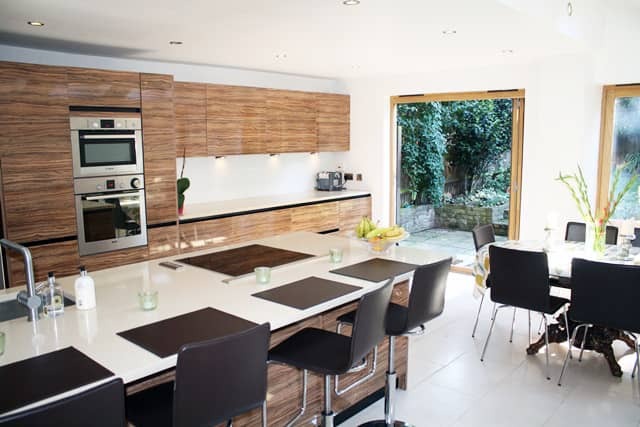 Abeena and Coffie live in their stunning home about 10 minutes walk from Putney Bridge in zone 2. 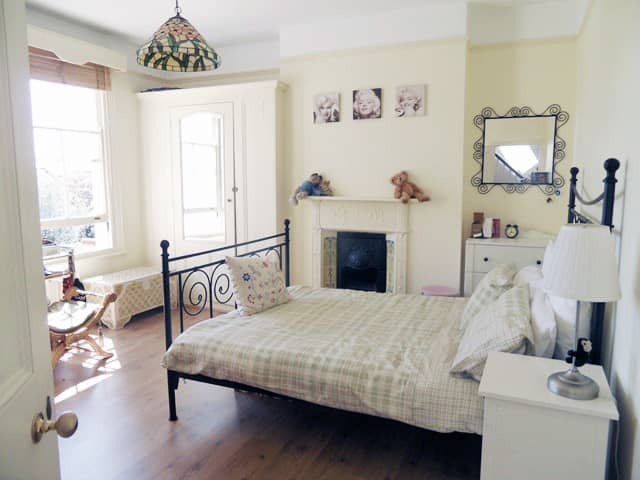 They offer a lovely 1 double room to guests and have enjoyed hosting students from all over the world over the past 5 years. Abeena is a Designer and Coffie is a banker, and in their spare time enjoy biking, movies and family get togethers. 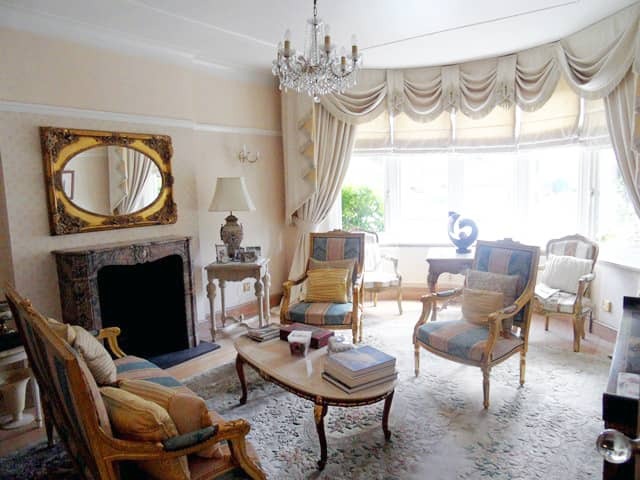 Peter and Catherine offer guests a lovely stay at their home in Streatham, zone 3. Having both enjoyed their experiences of homestay abroad, they decided to give it a go themselves when their 2 children left home in 2013. In their spare time they enjoy going to art galleries, painting and trips to the countryside. 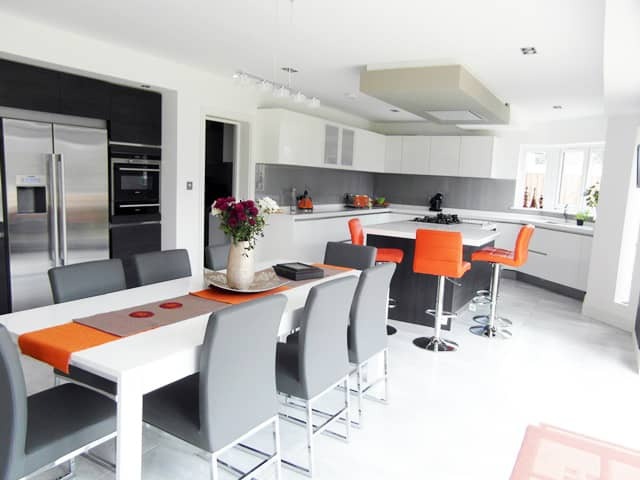 This is a very modern detached home in Chigwell zone 4, offering a quieter pace of life away from the hustle and bustle of London. Janki and Suresh live with their 28 year old daughter but often have their other children come and stay on weekends. Only 5 minutes from a Central line station, they can be in London within 30 minutes making this a great choice for those wanting to focus on studies, but not be too far away from the action! Janki and Suresh enjoy gardening, reading and long walks in their spare time. 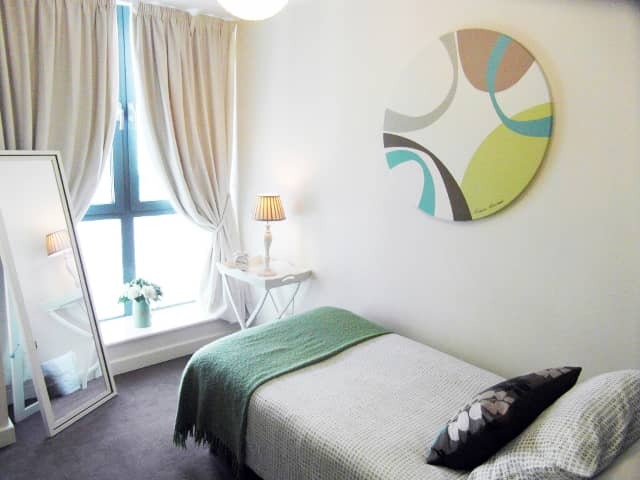 Georgia’s 3 bed modern apartment is located right in the hustle and bustle of London, just 6 minutes from Old Street tube station in zone 1. She lives with her son, who is at university studying Economics. Georgia stayed with a host family when she went to Madrid, so thought she’d give hosting a go in London! On the weekends Georgia enjoys cycling, going to the gym and sightseeing.